Any persons using this site in any form must be 18 years or older and must agree to all terms and conditions. All content on this site is the property of Purgatory (PTY) Ltd. and ALL RIGHTS ARE RESERVED. All trademarks, logos, brand names and trade names of Purgatory and our suppliers are trademarks or registered trademarks of Purgatory and our respective suppliers. Any persons using this website is subject to the following terms, conditions, and other applicable laws. We have included various information platforms open to the public. As such, harassment and abusive language is prohibited. Comments and content that is abusive, defamatory, obscene, threatening, invasive public rights or illegal are prohibited. You may not upload commercial content on the site. Children, women who are pregnant or breastfeeding. Persons with or at risk of heart disease, high blood pressure, diabetes, asthma and anyone with medical conditions. Ingestion of concentrated ingredients can be poisonous and certain components can present a choking hazard. If symptoms such as nausea, diarrhoea, dizziness, weakness or rapid heartbeat are experienced, consult a physician immediately. This material and its container must be disposed of in a safe way to avoid environmental contamination. E-Liquid have a no return policy if opened. Batteries, Electronic Mods and Electronic Devices carry a 90 Day warranty. However if batteries are not stored properly or neglected, warranty is void. Rebuildables and Mechanical mods carry no warranty. 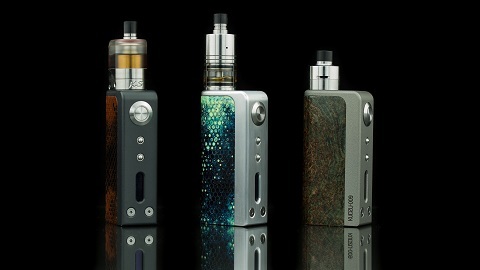 The inexperienced vaper cannot safely use these devices. 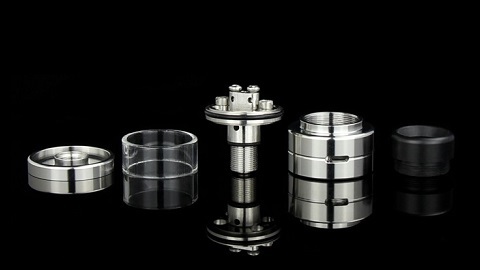 Due to health and hygienic reasons, Atomizers and Commercial tanks carry no warranty. Purgatory (PTY) Ltd will not be held liable for damages due to inappropriate use. Product images are for illustration purposes only. Actual product colour, finish and packaging may vary. In the event that any product is mistakenly listed at an incorrect price, Purgatory (PTY) Ltd reserves the right to refuse or cancel any orders placed for product listed at the incorrect price. Purgatory (PTY) Ltd is merely acting as a passive conduit for such distribution and is not undertaking any obligation or liability relating to any contents or activities on the site. You agree to indemnify Purgatory (PTY) Ltd its agents, licensors and suppliers from and against all losses, expenses, damages and costs resulting from any violation of these terms and conditions.